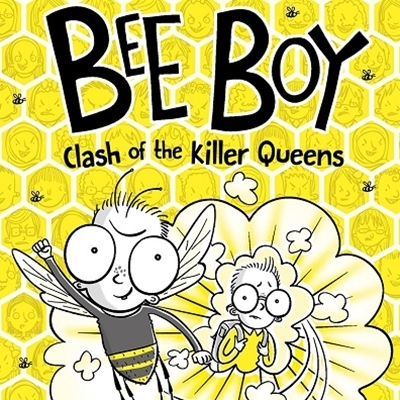 Tony De Saulles, illustrator of the best-selling ‘Horrible Science’ series, presents his brand new series Bee Boy, the story of unlikely superhero Melvin Meadly who is half-bee and half-boy. Will Melvin be able to defend his hive against killer wasps, terrifying hawkmoths, and battling queen bees? And what about the greatest menace of all... Nasty Norman Crudwell? 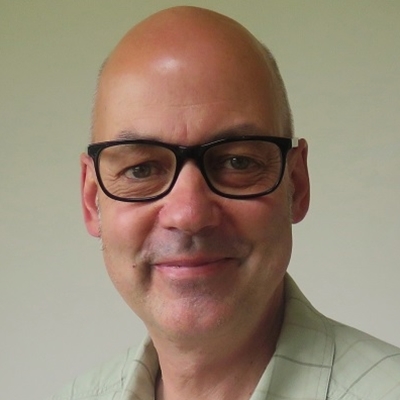 Join Tony to discover his top-secret illustration tips in a bee drawing workshop, uncover fascinating bee facts, put your knowledge to the test with a quiz, and be immersed in an action-packed story that will leave you buzzing.